Posted on April 2, 2019 at 6:15 pm. Recently one of our clients, Hernan Monsalve, has received his Biodynamic Certification from Demeter International! 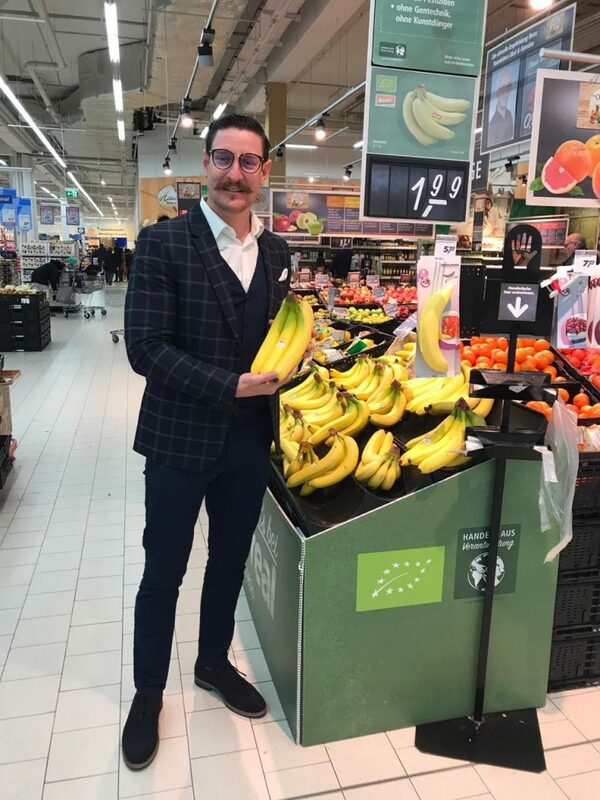 QCS was essential in facilitating the certification process between Demeter and Mr. Monsalve and we are happy to inform that the process was successful. 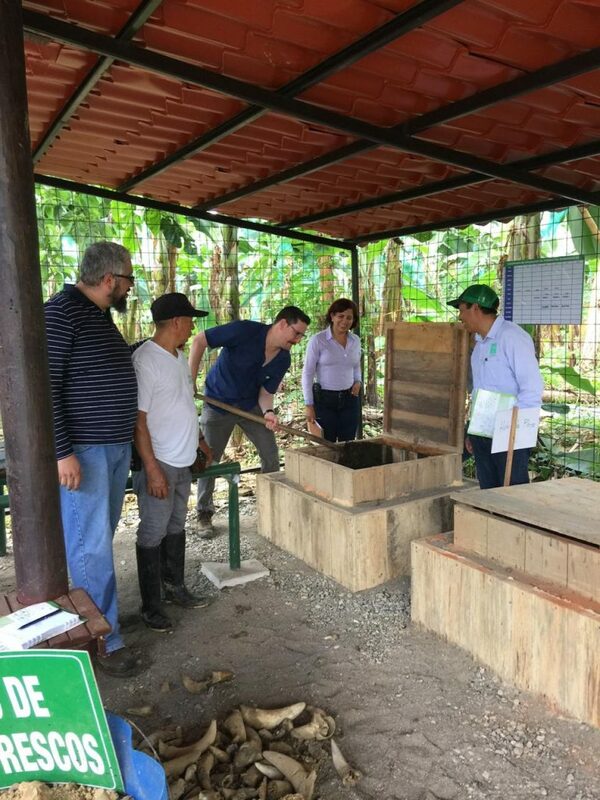 Something very important to note is that in addition to Hernan Monsalve being our first client to receive Biodynamic certification, they are also our very first certified organic client in Ecuador. 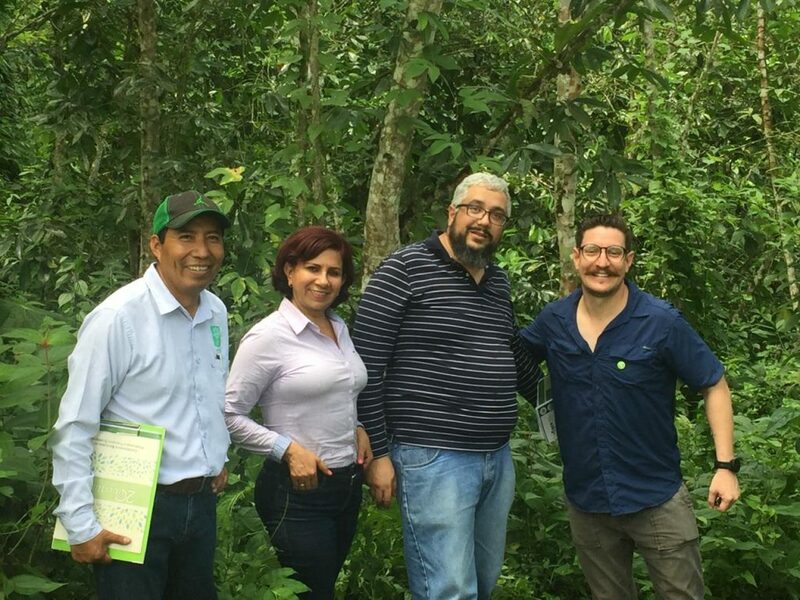 The good people of Quality Certification Services also reached out to Hernan Monsalve for a brief interview on why they decided to become certified Organic/Biodynamic. We were delighted to receive a response back from Fernando Monsalve after we reached out for comment on this topic. What motivated you to certify your farm under the USDA National Organic Standards and the European Union organic regulations? In 1998 my father, Hernan Monsalve, decided to transition his crops from conventional to Organic. The first reason why he decided to do this was based on the Human factor. He wanted to give workers a better work environment without chemicals or products that affect their health or their families . The second reason was to give our mother earth the opportunity to regenerate and have life. Based on these two considerations, he decided to begin the 3-year transition. And in 2002 , we certified our farm for the first time under the regulations of the United States and Europe. What benefits have you observed over the years as a result of giving an organic management to the farm (eg, yield, environment, price, etc.)? We have found a much more friendly and healthy work environment. Our collaborators demonstrate a very positive attitude and are generally full of energy and good skills. We have become more efficient in every way, optimizing our resources and providing our mother earth with what it really needs. Our performance over the years has improved and remained stable; providing us with opportunities to make improvements in infrastructure and production. Why did you decide to become certified as a biodynamic farm – Demeter? Thanks to our good friend, Santiago Peralta de Pacari chocolate, who was kind enough to invite us to the 2014 Biodynamic Agriculture Workshop in Quevedo for cacao growers and associations, we learned about the principles of Rudolf Steiner. We became aware of biodynamic preparations that we later applied in our farms. 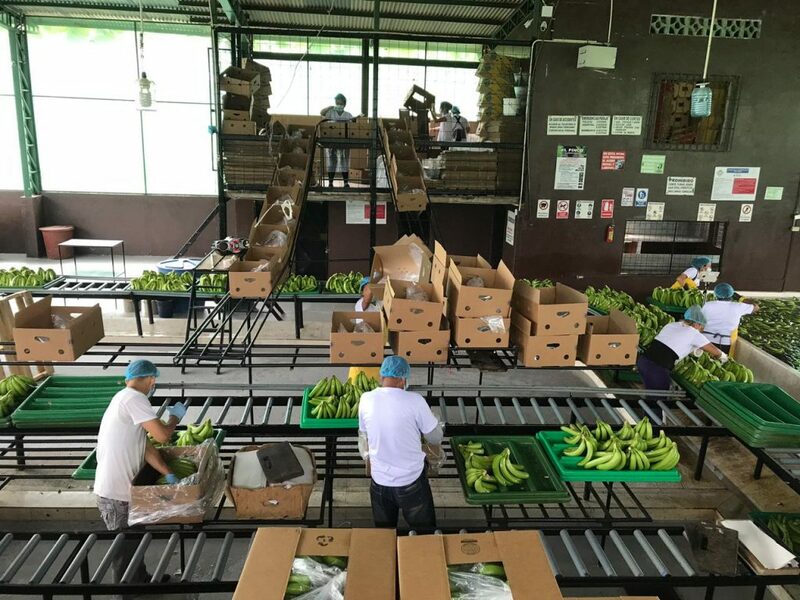 Learning about all of this new information, we knew that after organic certification, we had to go a step further; and that step was to become 100% self-sufficient where all the resources come from our own productive capacity without needing to go beyond the limits of our capabilities. We have seen the incorporation of life to our plantations, of animals that contribute to the fauna and above all the positive energy that Biodynamic agriculture brings to our lives. We have found an extraordinary balance between our human capacity and our mother earth in every way.